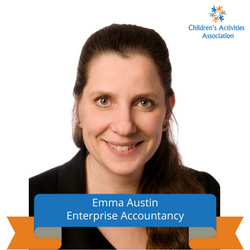 An important job for the CAA is to support our members with insight from experts to help them provide the best children's activities as well as giving expert comment on news and research relating to children's activities. We are delighted to be working with leaders and influencers in their field and thank them for their support of the CAA. Meet our experts in child development, accountancy and tax, marketing, HR, training, franchising and health & safety. 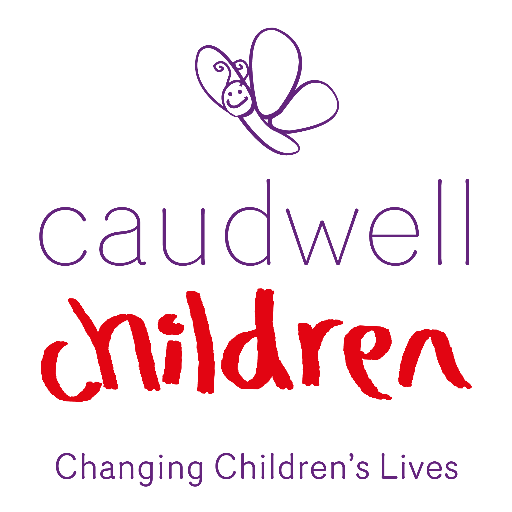 Amanda has over 20 years experience working with children and families. Widely considered as THE go to expert on play, toys and child development, Amanda combines her theoretical knowledge with a refreshingly pragmatic approach to family life, that resonates both with parents and professionals.Amanda is regularly in the media, and continues to take an active role in research, presenting a paper at the International Toy Research Association’s World Congress in Portugal in July 2014. 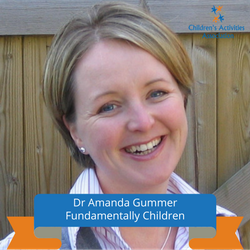 Fundamentally Children is the bringing together of Amanda’s research consultancy, FUNdamentals, her parenting support, based on the Parent-Centred Parenting Model of family life and the Good Toy Guide website alongside the Good App Guide that launched in September 2014. 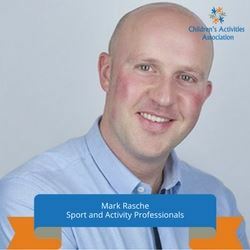 Mark Rasche works with kids' activities businesses in all areas of the sector to help them grow and improve, over come their challenges and to build the business that they want and that they have the potential to achieve. We are a multi-award-winning training company committed to providing consistently high levels of service through our truly inspirational learning programmes for clients and cohorts. From small beginnings in 1995 servicing the training needs of the active leisure sector, we’ve come a long way, without ever losing sight of our roots or the reasons we began. We set out with a clear objective, to drive progression in our sector whilst raising the aspirations of all of our learners. 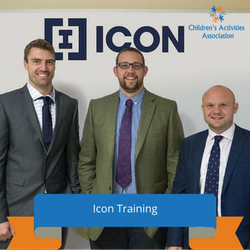 At Icon we work with learners to help them gain new skills and knowledge, improving work-based performance and meeting employer objectives. We’re passionate about raising the bar across our entire industry and taking a visionary approach towards equipping the next generation of sport and leisure sector leaders and contributors. We’ve got a great track record too. Inspections from both Estyn and Ofsted have granted us Grade 1 ratings over the last 20 years. Most recently in 2012, we received an Ofsted Grade 1 Outstanding accolade. We’re at the pinnacle of training provision across the UK and not just in our sector we’ve won national training awards too. 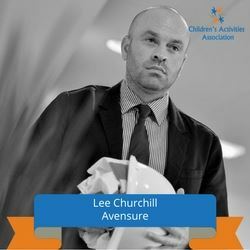 Having served in the Royal Navy, Lee transferred his safety experience and embarked on a career in Health and Safety in the Health Care Sector. Lee has also worked as a Health and Safety Trainer at Europe’s largest college delivering a diverse range of courses to delegates at all levels from a range of businesses. Lee has experience working as an Advisor assisting clients from a varied portfolio of industries. Lee also heads up a team of office and national field based consultants who place all their emphasis on compliance that is commercially aware through the support they provide.